Home / Blog / Buy Rope In Bulk! 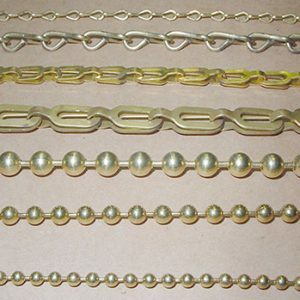 If you buy large quantities of ropes from Rope Suppliers Ca, the benefits are tremendous. 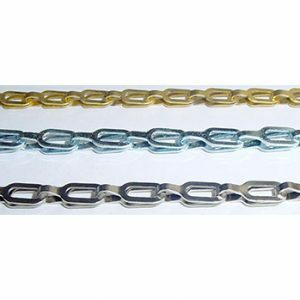 The benefits of buying ropes in bulk can work for several types of businesses and customers. 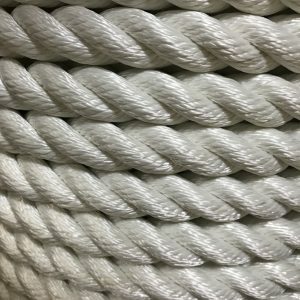 Here are some of the major benefits of buying rope in bulk. In a simple sense, buying in bulk is the best approach of reducing the cost. Because of the notion of economies of scale, there is an inverse connection between price-per unit and quantity. The more you order, the better price you can get. Buying in bulk allows you greater profits for resale. If you buy rope in bulk, it would be flexible for you with increasing efficiency and saving time. When you buy in larger quantities, you will never face the problems of running out of rope in the middle of an important project. Buying in bulk provides you the flexibility to handle whenever you need and whatever project you want. Bulk buying is a particular business advantage because it can improve your operational business efficiency. It can lower production costs, providing you new approaches to handle your business. 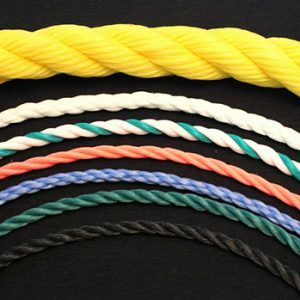 If you are interested in bulk buying and want to know more details about Rope Suppliers in California, feel free to contact at Frankferrisco.com who is also one of the largest Cotton Rope Suppliers San Francisco, Ca.